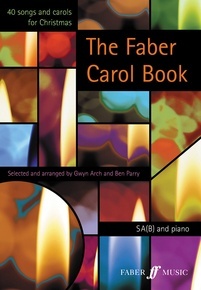 The Faber Carol Book is an exciting volume of Christmas carols and songs with an original, contemporary twist, designed to breathe fresh air into Christmas concerts. 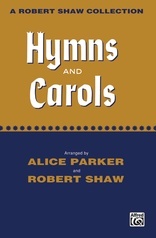 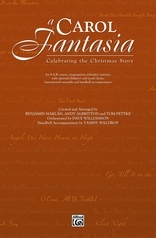 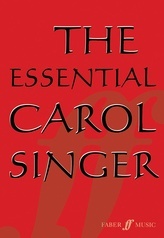 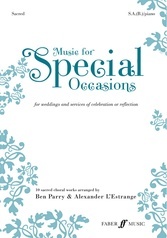 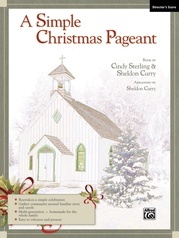 It contains forty pieces, expertly edited and arranged by Gwyn Arch and Ben Parry, capturing a variety of moods and styles through time -- from contemporary arrangements of medieval and traditional carols, to spirituals, and music from around the world. There is also an impressive line-up of original pieces by some of today's most highly respected choral composers, including Howard Goodall, Lin Marsh, Peter Gritton, Errollyn Wallen and Mike Brewer. This is the first of two separate volumes, arranged in the SA(B) format of the Faber Young Voices series, it is perfect for youth choirs or amateur adult choirs who have a dearth of male voices. 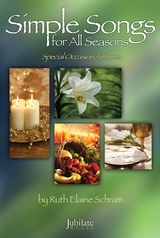 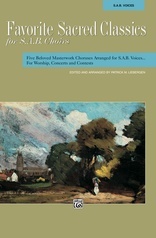 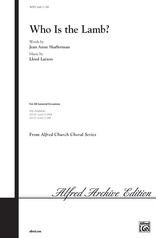 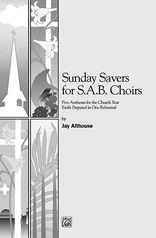 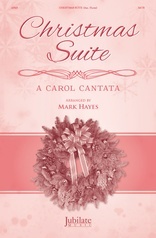 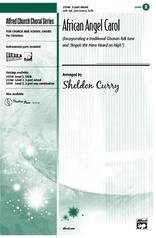 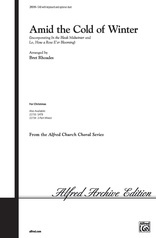 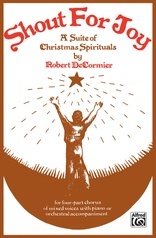 An SATB version is also available (0-571-52127-4). 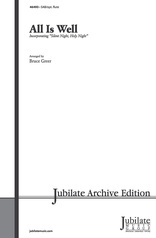 Both publications include undemanding keyboard accompaniment and suggestions for optional instrumental lines.